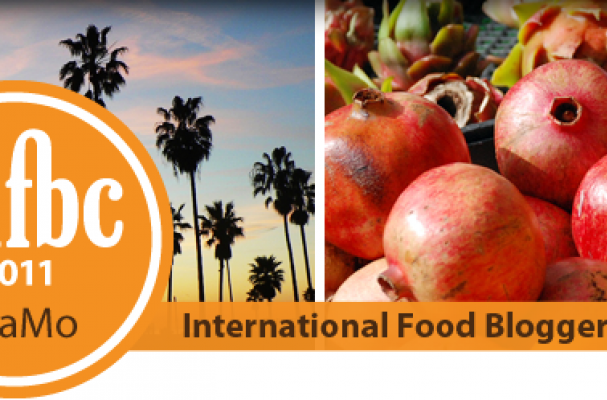 Foodista | IFBC SaMo Speaker Announced: Ashley Koff! We're delighted to have Ashley Koff as a featured speaker on our "Removing One Food and Finding Many Others" panel at IFBC Santa Monica! Author of Mom Energy: A Simple Plan to Live Fully Charged (September, 2011), Ashley Koff R.D. maintains a private practice, regularly lectures, and works to educate healthcare professionals and the media in an effort to improve the quality of food choices for consumers. Koff regularly appears as a health and nutrition expert on national media outlets, including Dr. Oz, CBS’s The Early Show, Good Morning America Health, and The Doctors.